The Caledonia Novel Award folk ask Joanna about her journey to publication for Worry Stones. 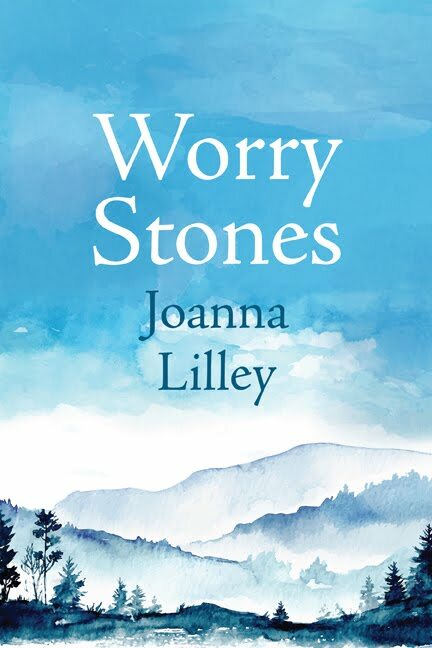 "Lilley is most effective with achieving a specific mood within her stories, the characters’ observations and emotional weight colouring the diverse landscapes she portrays, from Edinburgh to Whitehorse, remote Inuit communities to English gardens." "Each story in this collection is sparely and carefully crafted, beautifully nuanced, yet the intelligence at work is of a higher order, one doubtlessly gained from extensive travel, insight into social circumstance and human nature, and empathy for the human condition. 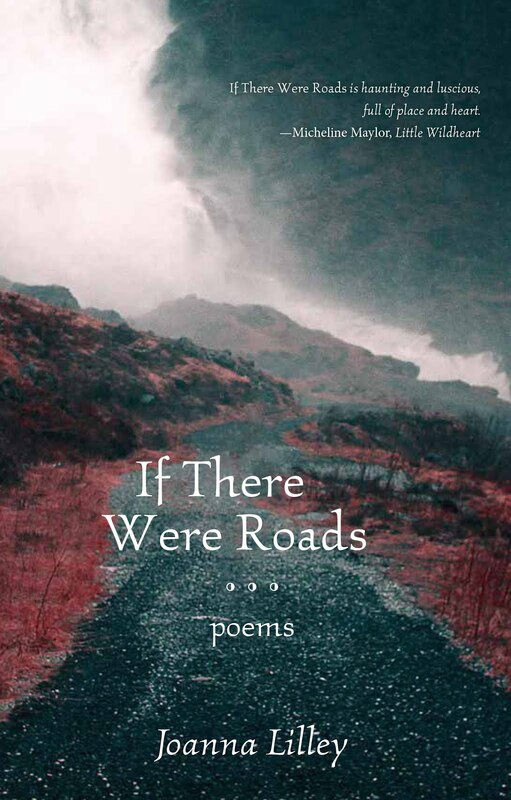 It is a collection resisting summary, the work of a poet equally at home in the short story form, a journey readers will be grateful to have taken." 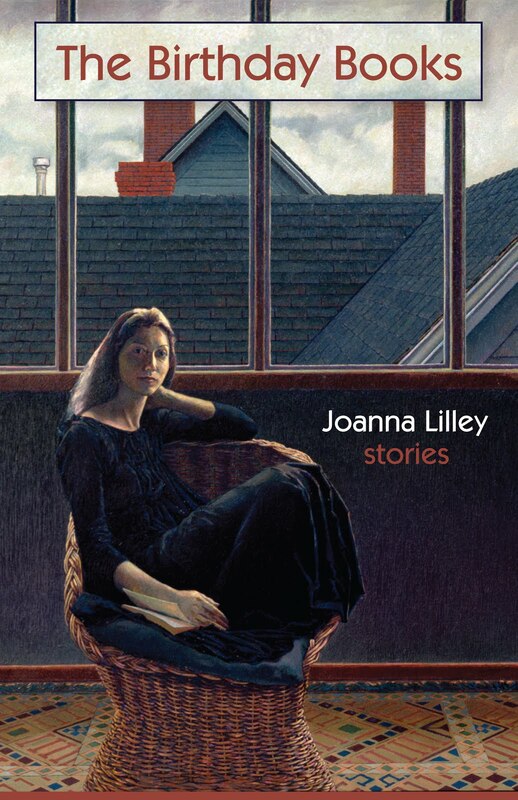 "Lilley's short story collection is a book like no other. It touches readers and makes them fall in love with the north..."
"Lilley had a real knack for description and with a gamut of settings and scenarios from Yukon to Scotland, I felt like a real armchair traveler." Listen a to a radio interview with CBC North host Dave White about The Birthday Books. 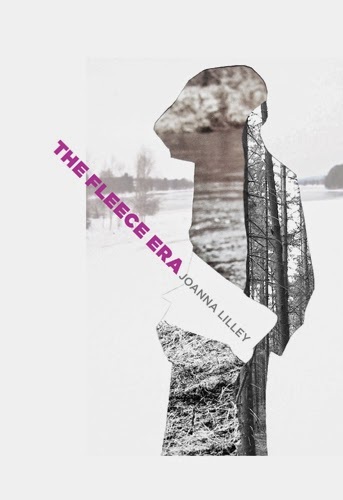 Visit Brick Books online to read some reviews of The Fleece Era and to hear or read some interviews (you'll need to scroll down and click on the tabs). Meanwhile, here are some review snippets. “I’m reminded of Emily Dickinson’s semi-mystical, epigrammatic lyrics, but also Elizabeth Bishop’s pointillist portraiture—the exquisite image and restrained emotion."